Java is one of the most popular programming languages on the planet. No surprise as to why: it's potent and versatile, powering everything from online games to photo uploading platforms. Case in point: Gmail and Minecraft are both built on Java. Learn Java, and you'll have added a valuable skill to your resume and made yourself that much more attractive to recruiters. And if you want to get a leg up on a promising programming career, check out the Ultimate Java Bundle in the TechSpot Store. The educators at eduCBA take students through Java from top to bottom during 14 lectures and 117 hours of content, helping learners understand everything from basic commands and protocols to more stylized animation and site interface techniques. After a deep dive into Java fundamentals, students learn about more advanced components like Java Hibernate and jQuery to help streamline all that coding. 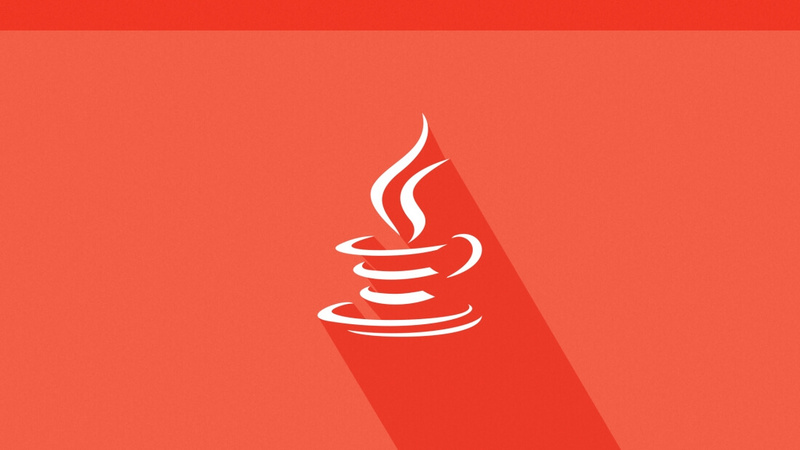 Usually priced at almost $1,500, the Ultimate Java Bundle is now only $69. This discount is over 90%, making it a great value for any aspiring Java programmer - so nab it before this offer ends.